It has been such a long time since I wrote in this blog, lets consider this the reboot. I haven’t been away for any particular reason, I think lack of sleep is the big culprit. Our eldest is nearly 3 and our most recent arrival, Hank, is nearing 11 months. This is the first time since his birth I’ve been able to put reliable sleep together for more than one day in every 2 weeks. I feel my brain and my body catching back up, which has given me a bit more energy. A year in Winnipeg has done well for us. We have a beautiful apartment in a lovely part of town right by the river. We have a comfortable car, home, and we have adopted a second cat. Tricksy gets along well with Thor, they are always playing and cuddling, and it has made our lives very peaceful. Our human children are completely adorable and wonderful, even when they complain, and despite their peculiar penchant for pratfalls. Rehearsals for the WSO Chorus start in a month. For the last few weeks we’ve been working on Polycoro’s next concert – Positive Friction. The concert is, like many we have planned, an examination of a situation through the eyes of history and relating to our current moment. 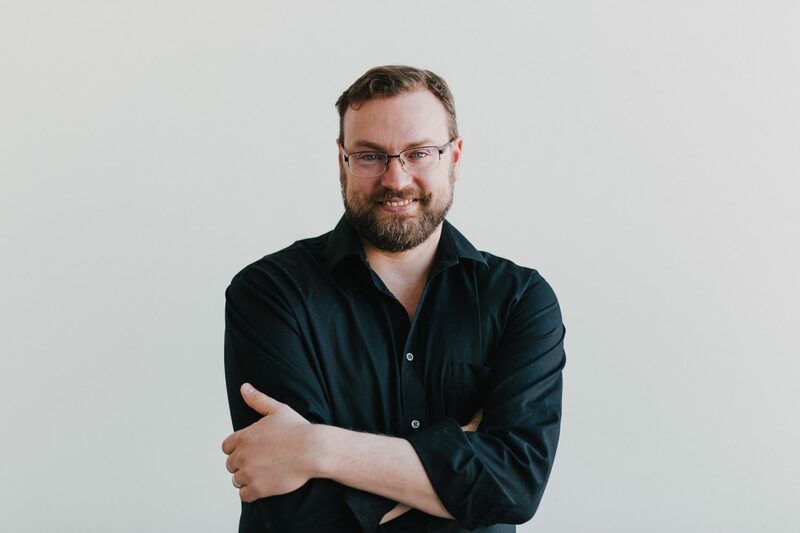 We are debuting music by Isaiah Ceccarelli, a composer from Quebec who has proven a very thoughtful composer, and I think our performance will be moving. My term at GroundSwell comes to a close at the end of December, I have a few months where I can just conduct, until end of May most likely, and that is a rare opportunity. I doubt I will look too hard for a job during that time period, though there is one awfully good one I applied for recently which I would happily take if it were offered. In the new year I’m more likely to spend less time on social media platforms, online in general, and at computers especially. Its just too hard on my eyes, so I’ll be writing this blog from time to time but don’t expect a whole lot of activity from me on FB. I’ll be limiting my online time to corresponding (mostly) and my computer time to blogging and grant writing. I’m not closing anything, but I’m definitely stepping away for the foreseeable future. There are too many books and scores and not enough of me to go round. I’ll also likely get rid of my cellphone. I don’t think its really worth it to me to have. Why am I doing that? To devote more time to art. I want, at this point, to take a few months to accomplish some things of real interest to me. There are some important stories still to tell, and I want to tell them sooner rather than later. I’m 42, no time to waste on anything I don’t *really* want to do. And Nature hates a vacuum. I know I won’t be at loose ends for long. So there you have it, there is going to be more art and less online, more listening and less facebooking. That sounds exciting. See you all soon!